You're invited to join us in the 2017 Green Living Conference hosted by Master Builders Association of Victoria. Learn how new technology can be harnessed to combat the rising cost of energy to both the environment and our pockets. 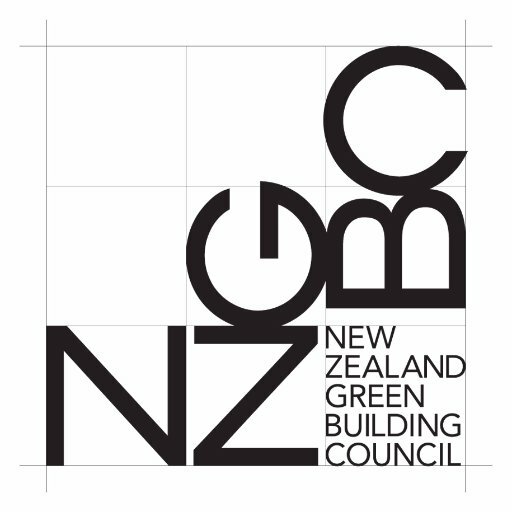 The Green Living Conference is run annually, with this year's themes including: new building materials, methods and goals; and overall the increased quality of building construction. 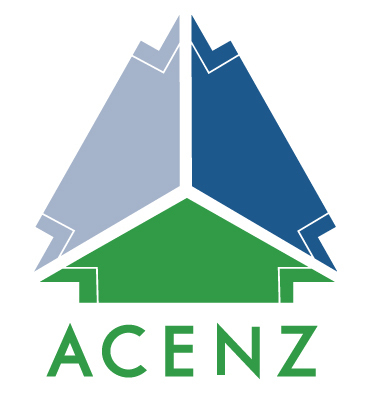 A new development in New Zealand building construction is the move towards airtight homes. While common in Europe, airtight homes are relatively new in New Zealand. The benefits of constructing airtight include avoiding any unintentional gaps which would allow for cold air drafts to leak into the building and the prevention of mould growing inside both the insulation and the home itself which may cause structural damage. Airtight homes require ventilation systems to exchange fresh air from outdoors. STIEBEL ELTRON's ventilation solutions are an ideal for airtight homes. With 90% heat recovery and low energy operation, buildings can be kept at a stable and comfortable temperature all year round for minimal energy cost. Speakers at the 2017 Green Living Conference including Oliver Joss, STIEBEL ELTRON's ventilation export from Switzerland, who will be talking specifically about heat-recovery ventilation in insulated buildings. 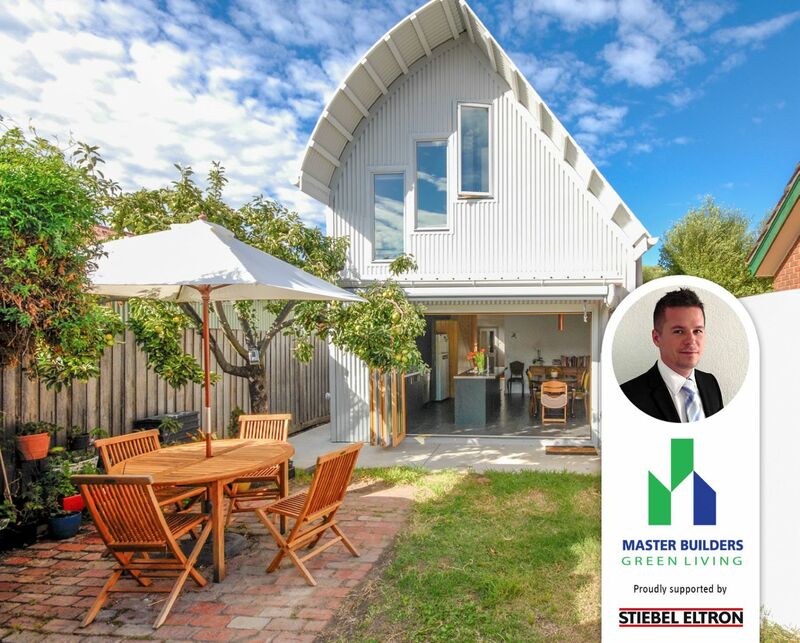 Click the button below to register your interest in the 2017 Green Living Conference with Master Builders Association or if you have any questions regarding ventilation solutions call us on 09 486 2221 and our team will be happy to help.